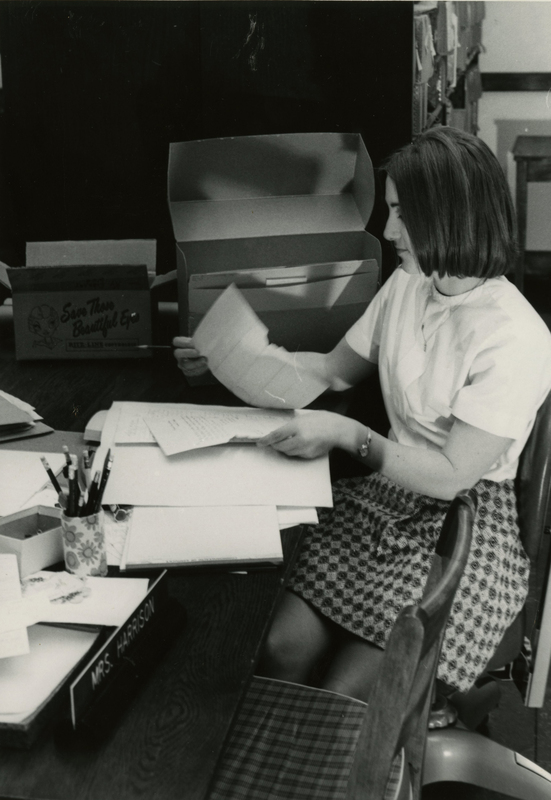 WKU Archives, "UA3/4/9 President's Office-Downing Scrapbooks" (2019). WKU Archives Collection Inventories. Paper 657.